Interested in what terra australis has to offer in terms of libations and tipples? The first instalment of this series shall shed light on Starward. Have you ever longed for a place where you can partake in something of unique taste that resonates with our inner E-chord whilst allowing you to connect with like-minded individuals within the confines of a comfortable, low-lit surrounding reminiscent of a speakeasy during the prohibition era? Sydney Shirt Bar’s Scotch Club could be exactly that place. Once a month they host private tasting sessions where an expert or a team of them will guide the selected audience through the different spirits on offer. 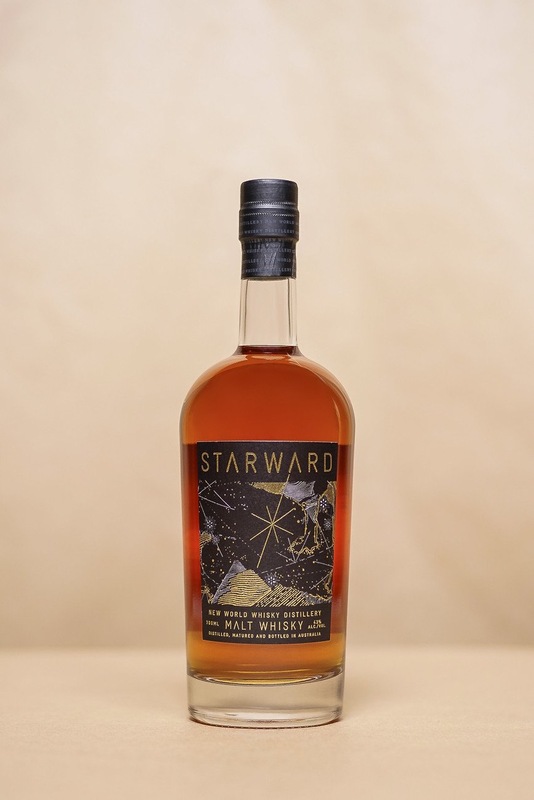 The Scotch Club we attended introduced us to a drop from Melbourne, Victoria: Starward. Melbourne, unlike it’s sister Tasmania down south, is not exactly known to be an epicenter of whisky making tradition, yet if you are remotely into whiskys you could not help but notice that Starward building on the heritage of whisky making, has infused it with what Australia has to offer and created a mélange that has been decorated with accolades for being a craft distiller ever since its first inception for its fine wine cask matured single malt. It has firmly placed the flag of Melbourne, Victoria on the map of whisky lovers and I have yet to meet one that was not swayed by their emissions once they have had a chance to try it. Blame it in parts to Melbourne's notoriously ever-changeable weather conditions, i.e. seasons in the size of days, which assist in the creation of a richer, mellower whisky in a shorter time frame because of the way the barrels are made to allow for the subtle flavours to evolve. The discrepancy in Victoria’s temperature result in the whiskys expanding and contracting within the red wine barrels at an accelerated rate, which culminates in alcohol evaporating quicker and flavours being extracted in a faster manner. Long story short, Australian mainland whiskys like Starward need therefore less time to mature and manage to reach their prime within two and a half years instead of four, which is the going rate of more temperate, stable surroundings, and gives Starward an edge when it comes to scale quickly. David Vitale, Starward’s founder, started off the proceedings of the evening with an introduction shedding light on how in 2007 he was inspired to create a spirit that reflects his hometown, which is surrounded by some of down under’s most prominent wine regions and has become known as the micro brewing capital of the Southern hemisphere. Relying on ingredients chosen from local suppliers, e.g. locally grown brewer’s barley, which is married with yeast to conjure the signature flavour of Starward – one that would not be ill described with “luscious”. Having established close collaborations with local winemakers, Starward fills the barrels while there are still saturated with remainders of vino for the entire period of maturation without charring them again, which is usually done in Europe. It is not further wondrous that as a result, you do not need to be a truffle pig to detect vibrant nuances of voluminous Shiraz and Cabernet reds, as well as more subtle notes of Pinot and Rosé. Sounds delicious? Your palate will thank you. 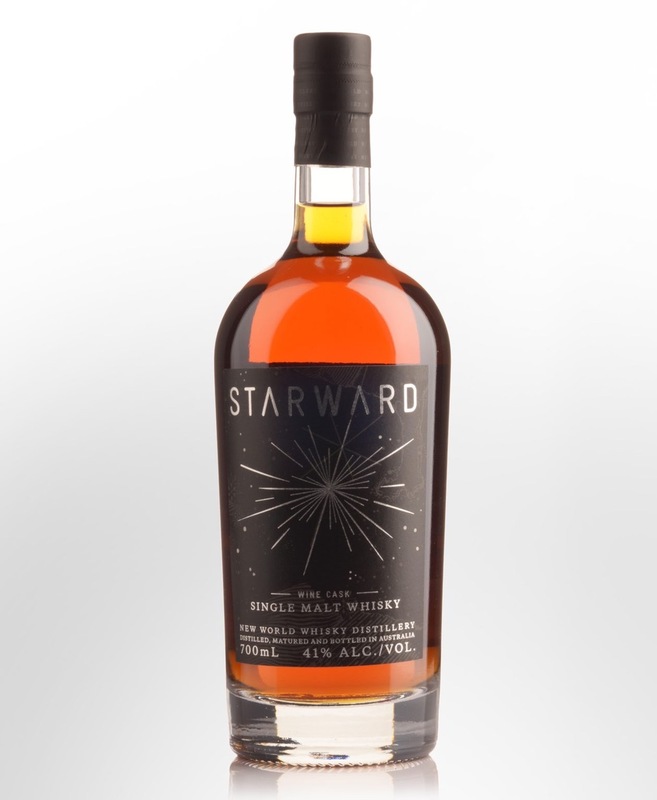 Your humble narrator’s favourite Starward emission is the beautiful Solera, which is solely matured in Australian fortified wine barrels, which are hand selected specifically for aging this special drop. The barrels have formerly contained Apera, which is an Australian take on Spanish sherry. The barrels are approximately forty to fifty years of age and have diverse and complex flavours of dried fruit, spice and sweetness. Well, in this case a modern approach to the solera system to ensure consistency. If I had to describe Solera to the uninitiated, reference points would be the rich toasty caramel and crème Brule and other confectionary aroma notes that meet fruit, pepper, sandalwood and nutmeg for a fulminant finish. Oh, and of course the fact that it comes ochre in colour and a finish reminiscent of the aforementioned wines.